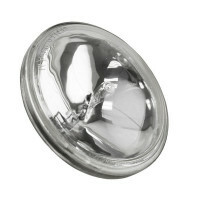 Series 4000 NovaBeam Inspection Light | Novatech Lighting Systems, Inc. 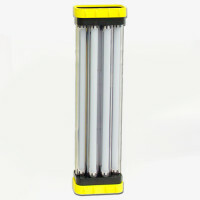 The rugged, heavy-duty, Series 4000 NovaBeam Inspection Light is ideal for vehicle, shop, warehouse, or production areas, especially in wet and/or other hazardous locations. 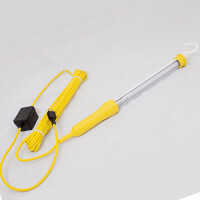 The rugged, heavy-duty, Series 4000 NovaBeam inspection light is both lightweight and very portable. The design of this hand held spotlight/inspection light includes a high-impact Lexan lens and rubber hex head designed to prevent rolling. The NovaBeam also features a fully insulated switch on a rugged handle with no exposed metal parts. 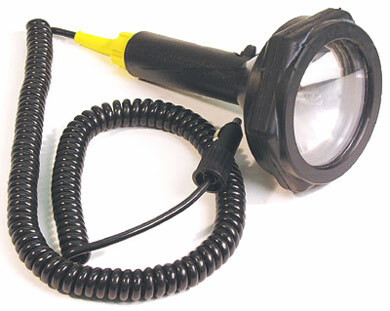 Furnished with an insulated 12-foot coiled cord with plug to fit a car cigarette lighter receptacle or portable power pack, this spot light can be used with any 12-volt source.